Domestic migration is a big part of life in every country. Every year, nearly 40 million people in the US move from state to state in search of something they cannot get in their previous location. Some of the reasons people move include lower taxes, better job opportunities, marriage, school, weather conditions, or even to start fresh. And although anyone can move to anywhere for any number of reasons, statistics have shown that some states have more influx of domestic migrants than others. You can read more about it here. Moving from your location to another can be expensive, with costs mounting up as much as $9,000. It can also be emotionally stressful when you are leaving a place you have called home for a long time (say, your place of origin) to somewhere new. This is even more stressful for kids of school age who may are leaving their friends behind. Then there’s the weather condition. Moving to Washington State from California is moving to the northernmost part of the US. This means moving to a colder region of the country. Despite all these inconveniences if you still choose to relocate to Washington from California these are some of the pros of your decision to relocate. They describe Washington State as the ‘Evergreen’ State. This is because the State boasts of an ample number of forests, parks, and water. It has one of the best air qualities in the United States and there are large residential areas that are situated around water bodies. If you love cycling, then you will love Washington as it is more bike friendly than California. 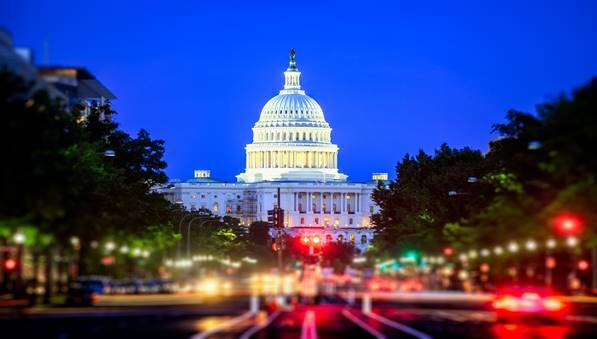 Washington also recycles about 70% of its wastes, has green and energy-saving buildings, and a clean car law governing all forms of transportation. Research has proven that frequent contact and interaction with nature helps to ease mental stress and depression. This makes Washington State one of the best places to live in. Its abundantly green scenery with lush vegetation, green parks, high air and water quality, beautiful hiking trails, water recreational activities, and locally grown food items make it an ideal place to live a healthy life. Washington also has top-quality healthcare services, better than the ones you get in California. Washington State is literally a haven for job seekers. It is home to the headquarters of global giants like Starbucks, Nordstrom, Boeing, Amazon, Google, etc. and a host to other thriving establishments. Washington has an unemployment rate of about 4.5% but that number is gradually, and significantly, decreasing. In August 2018 alone, there was over 9000 gain in jobs in the state. 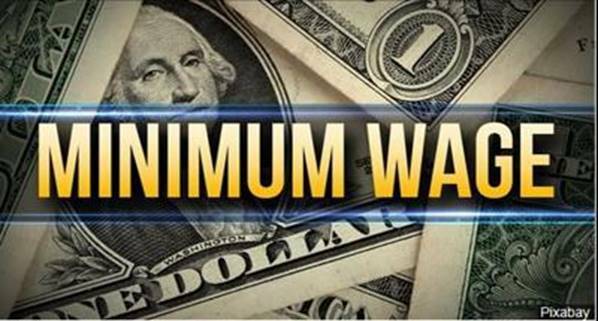 Washington also has the highest minimum wage in the USA which is about $13.25 per hour. You can go here to learn more about it. As with nearly everything in life that have advantages, there are disadvantages. And Washington is no different in this regard. Here are a few cons to consider (no pun intended) if you are thinking about moving to Washington State. Yes, Washington state is a pretty expensive place to live in. The site www.cityrating.com/cost-of-living/washington/ has a graphical representation comparing the average cost of living in Washington with the national average. Although there are cities in Washington that aren’t as expensive to live in as, for instance, Seattle but you would still spend between 3% and 4% more than anywhere in the US. The state boasts of a lower violent crime rate than in California and most other states. However, it has the highest property crime rate in the country. And you can expect to hear a lot of news and stories about car thefts, larceny, burglary, arson, etc. You may need to take extra security measures to safeguard you home and belongings. Washington State may have a great climate, especially in the summer but it is prone to severe acts of nature. It is home to St. Helen and Mt. Rainier, both active volcanoes with Rainier more likely to erupt. The state is also susceptible to cyclonic winds and heavy rains especially in spring and fall. In the end, Washington State is a beautiful city that is bustling with life and exciting cultural and recreational activities. Only be sure it is the right place for you to move to. You can do more findings, ask lots of questions and garner valuable information from people who live there. If you are certain it is where you want to spend a significant amount of your life, then by all means, make that move.